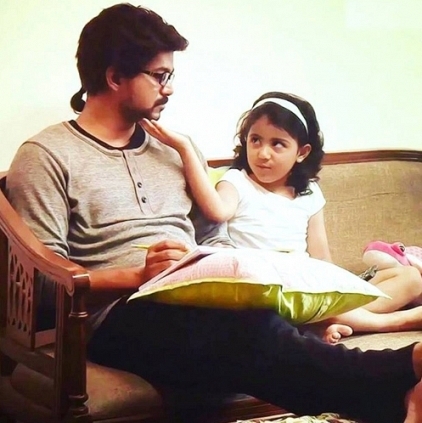 Vijay’s Theri has become a memorable film of 2016 and baby Nainika is definitely an important reason for this. The charm and cuteness she brought into Atlee’s cop story was well received by the audience. Vijay’s next, Vijay 60 is being made by director Bharathan and baby Monika Siva is speculated to play a significant role. Now that the Nainika aka "Theri Baby" factor worked well for the star, we wonder what role will Monika Siva play in this village based film? Let’s await an official word in this regard. People looking for online information on Theri, Vijay 60 will find this news story useful.